The Walkway is a short route running from Balerno north-east into the city of Edinburgh, but it currently (2018) has access issues - see website below. It passes through many areas of interest including: Colinton Village and Dell, the Union Canal, Saughton Winter Gardens, Murrayfield Stadium, the Scottish Gallery of Modern Art, Dean Village, Stockbridge, the Royal Botanic Garden and Leith. Ideal for family walks, the walkway is a delightful afternoon’s stroll, away from the hustle and bustle of the city. The route is suitable for cycling and is accessible in part by wheelchairs and even by horseback. 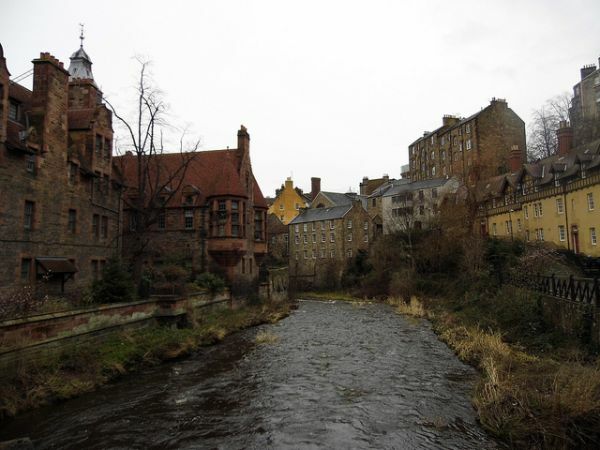 The City of Edinburgh Council Natural Heritage Service operates on the Water of Leith which was completed in 2002 courtesy of Millennium Project funding. Because of the nature of the Walkway winding through the heart of our city, you can choose to join it and leave it at lots of places up and down the river, linking with other paths, cycle routes, the canal and Pentland Hills . The route is well signposted and a walkway map is available from the Visitor Centre.